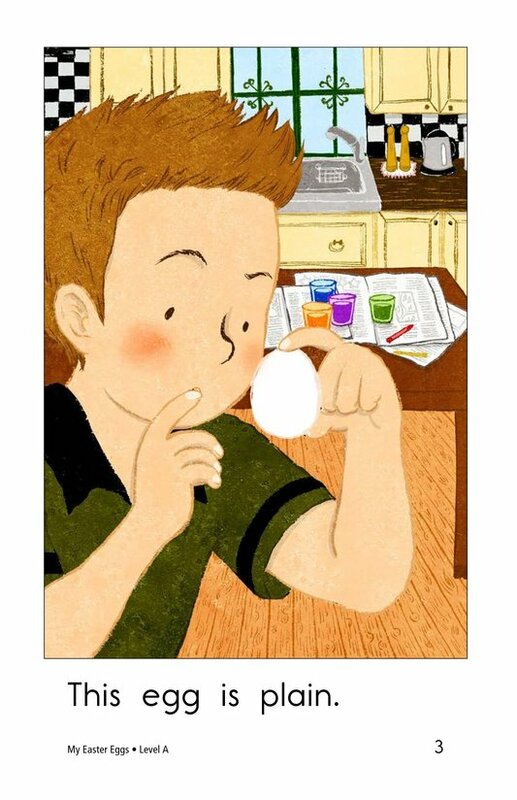 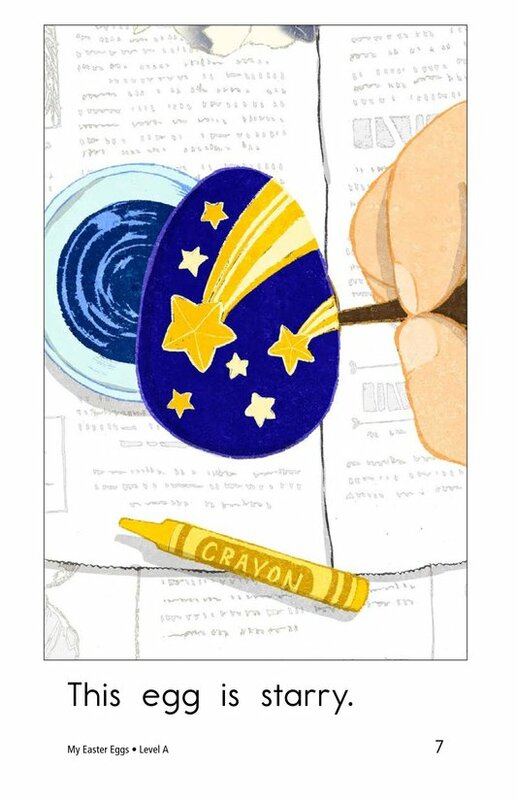 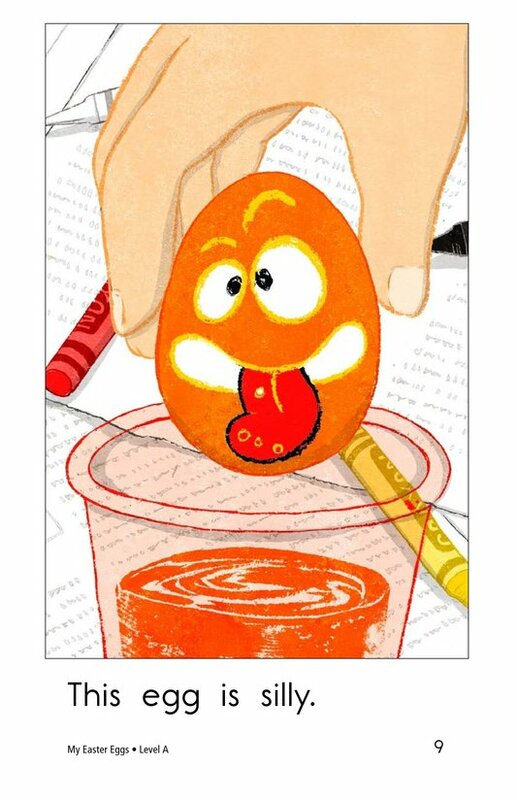 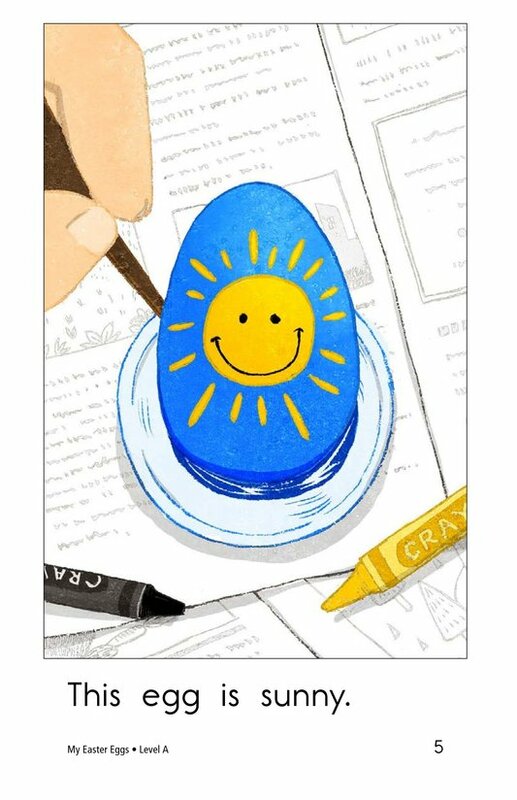 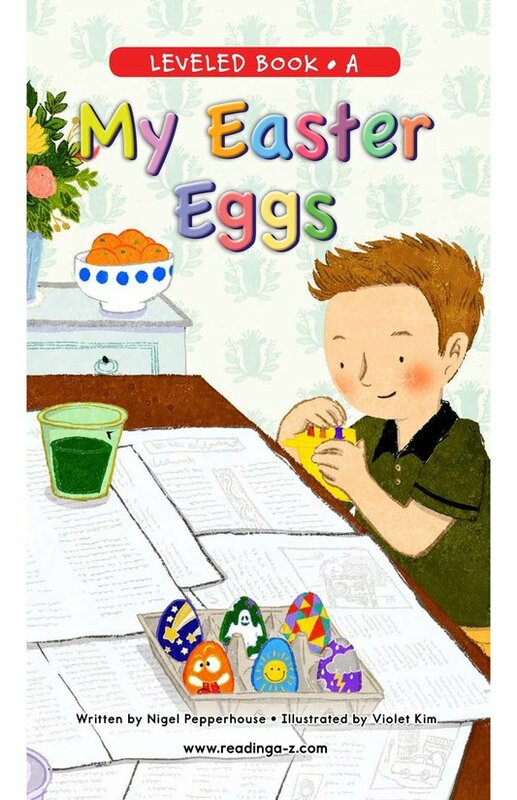 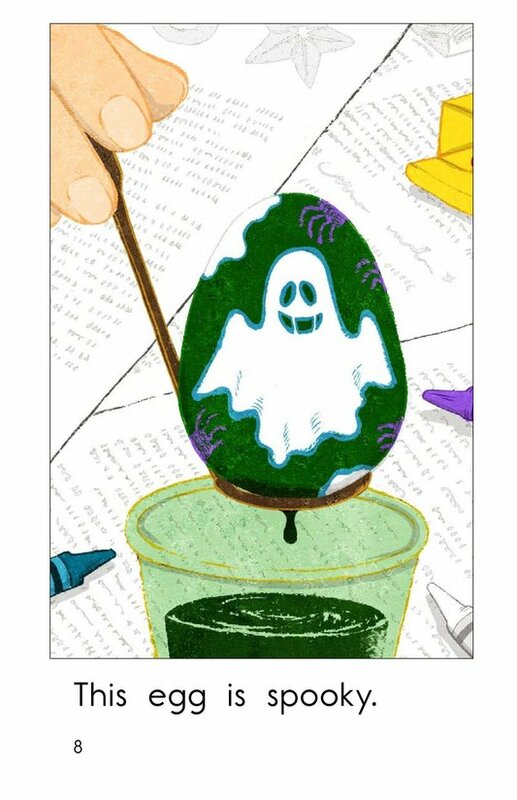 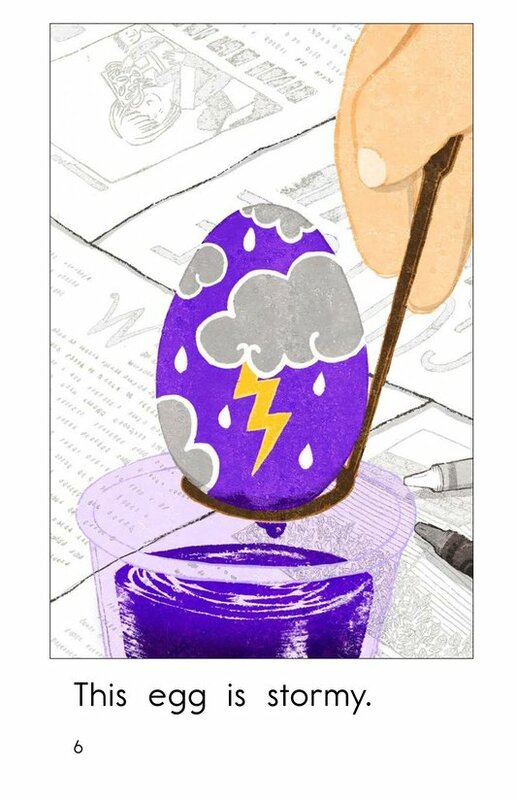 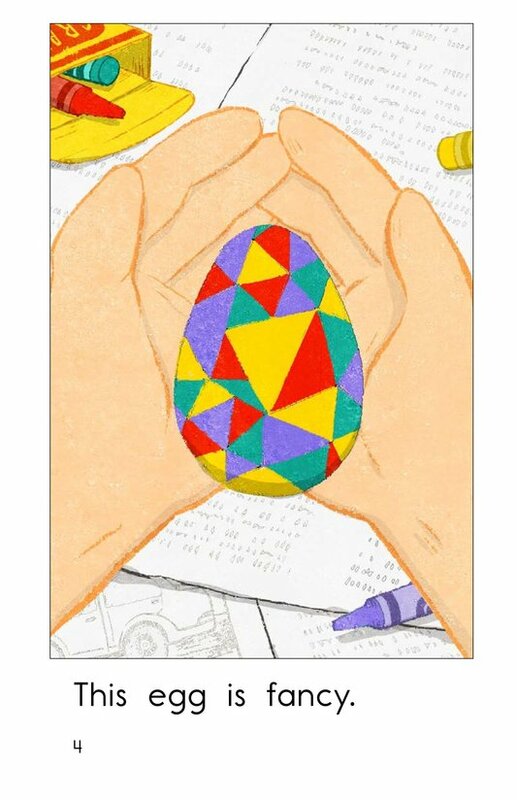 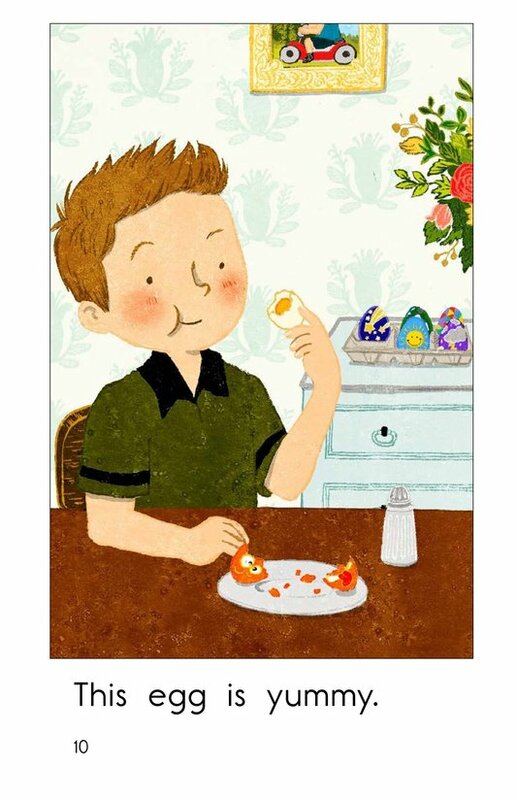 In My Easter Eggs, a boy enjoys decorating his eggs in a variety of charming designs and colors. 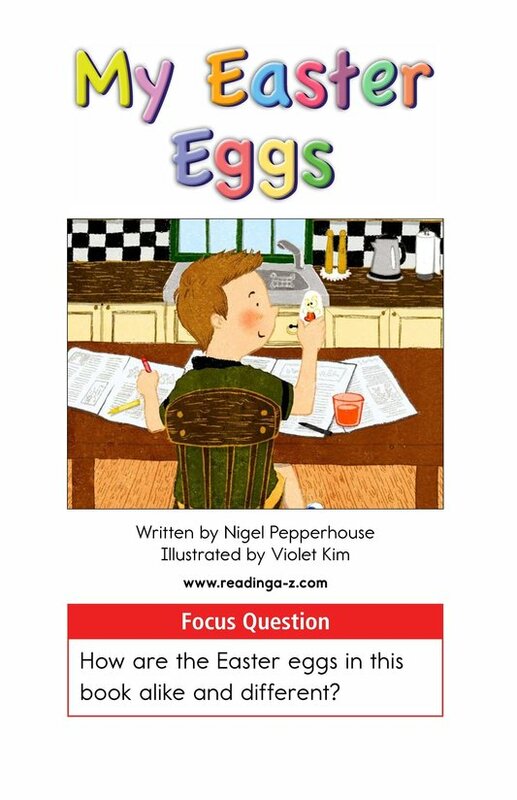 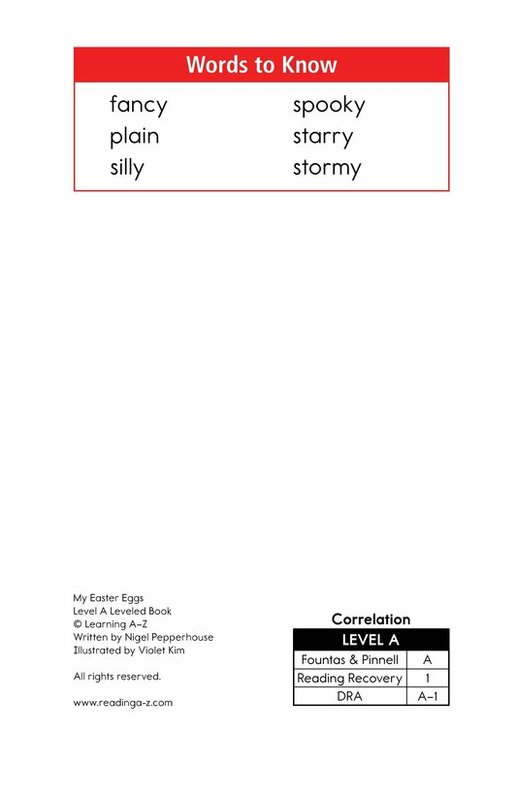 Vibrant, detailed illustrations, simple sentences, and repetitive phrasing provide support for early emergent readers. 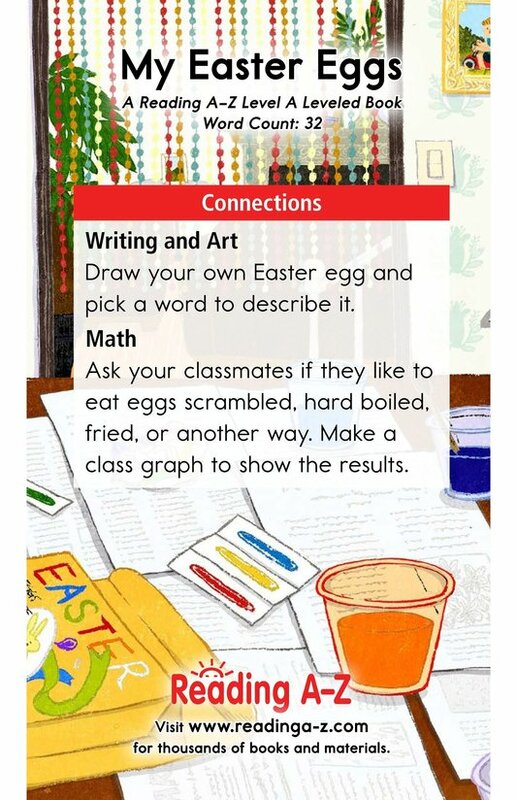 Use this holiday story to teach students about comparing and contrasting as well as using capital letters and ending punctuation.